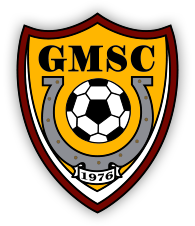 Open Board Positions | GMSC INC. If you would like to be involved in the day to day functions and make an impact, we have open board positions available. If your willing to volunteer your time for the children of the community, here's your chance to join the Governor Mifflin Soccer Club. Please contact our President, Chris Miller if interested.